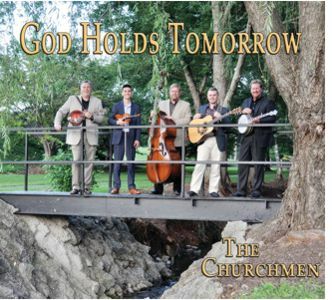 Willis, VA -- Mountain Fever Records is pleased to announce the release of God Holds Tomorrow, the latest album from beloved bluegrass gospel group, The Churchmen. 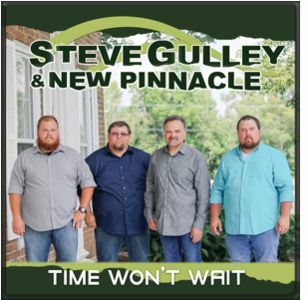 The band's third project for Mountain Fever Records, God Holds Tomorrow, includes four songs written by band member Carroll Arnn, that sit nicely alongside those penned by well-known song-smiths such as Pete Goble, Rick Lang, Thomm Jutz, Donna Ulisse and others. 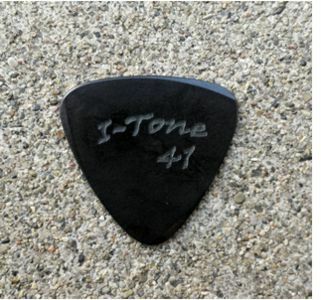 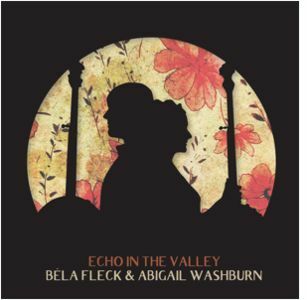 When one looks at the list of writer credits on this project, it's made perfectly clear The Churchmen not only deliver a great song, but they know where to find them, too. 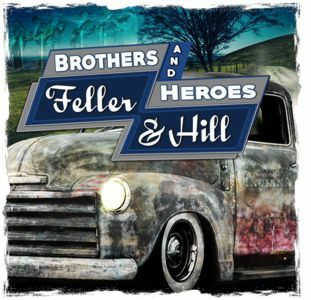 Nashville, TN -- Rural Rhythm Records is pleased to announce the September 29th release of Brothers And Heroes the debut album by Feller and Hill for the label. 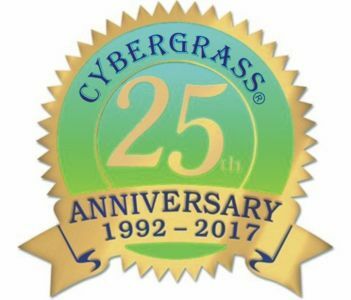 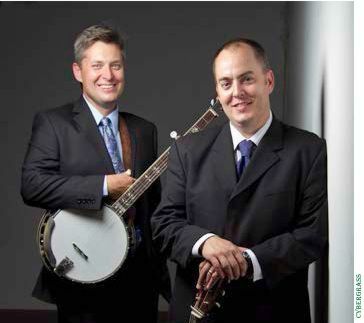 Since the formation of Feller and Hill in 2010, Tom Feller and Chris Hill have established themselves among the top vocal groups in the bluegrass community. 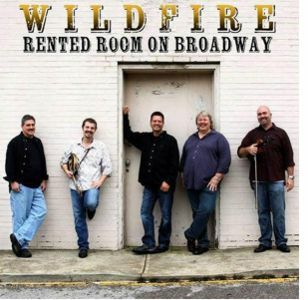 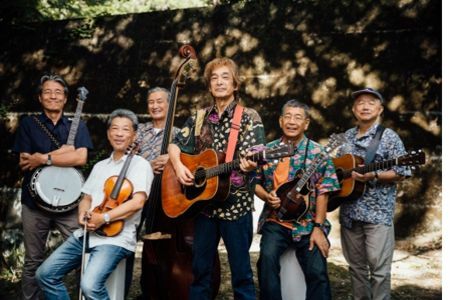 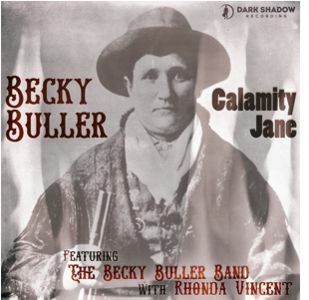 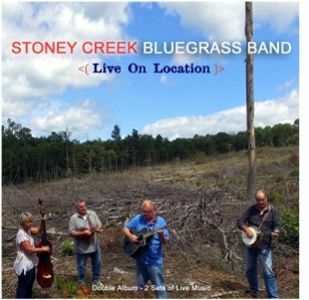 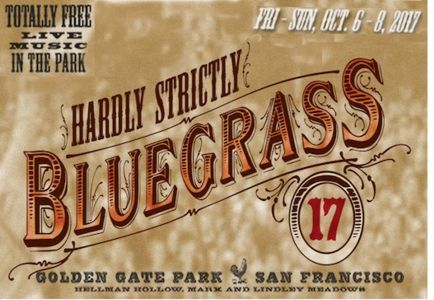 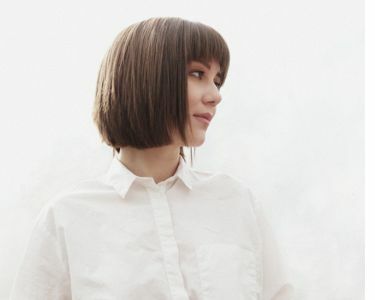 Combining their love for traditional bluegrass and classic country music, their music falls somewhere between Buck Owens and the Osborne Brothers. 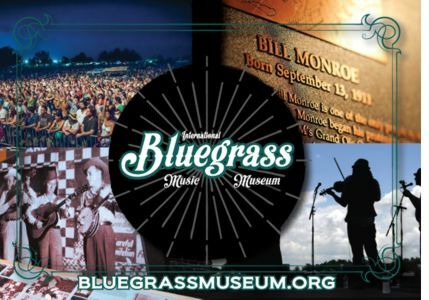 Hallmarked by tight harmonies and great songs, Feller and Hill have had some of the biggest bluegrass radio hits over the past few years with "Big Blue Roses" and "Government Blues."